I was trying to think of a beauty brand that I love, but I couldn't really pick one - I like Catrice and Essence because they're always changing and growing, so it's pretty easy to pick up affordable new trend-led products to try. Ultimately I chose New Look - I used to be a Penneys devotee but I've gone off the shop a little bit, I still like it for accessories, scarves, bags and shoes, but not so much for clothes. New Look is my go-to shop for all occasions, so I thought I'd share some of my favourite bits from them, past & present. 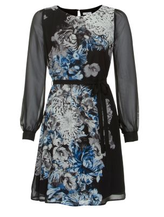 I got this dress there last year and I wore it out the night out after our wedding - I find the sizes brilliant, I'd gotten this in a 16 at the time and it fit like a glove. It was really, really comfortable, and I can't wait until I'm able to get back into it again and pair it with some chunky tights for the winter. One of my favourite things to do coming up to Christmas (yeah I said it) is to go to New Look and stock up on basics - jeans, tops, jumpers. I got a long jumper there last year (black, covered in crosses) and it was so cosy, i'm looking forward to wearing it again this year. 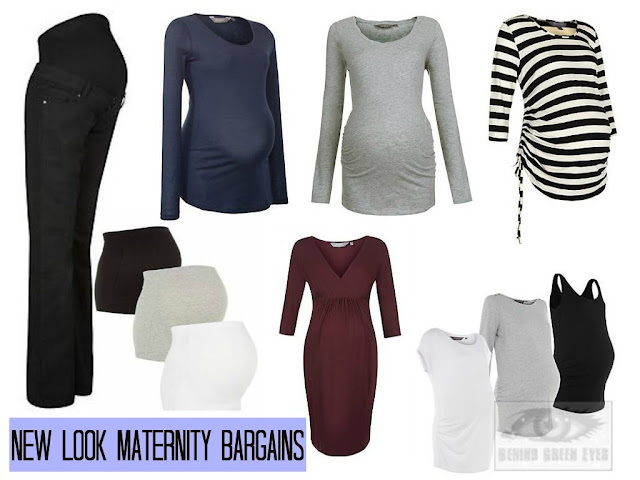 Their maternity wear is fantastic - if you completely overlook the horrible slogan tees, you can get some really good basics that will last you the length of your pregnancy. I've put together a collage of some of the stuff I recommend - I placed an order online at the start of summer and got all I needed for my entire pregnancy for under €100. Amazing value for maternity wear, and everything washes really well. 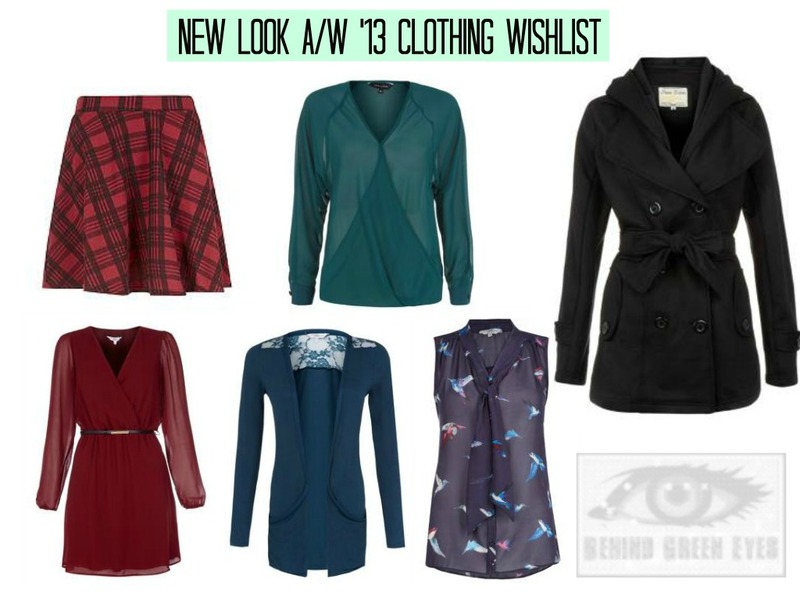 All images are from www.newlook.com. Their socks are such a little treat, I got a few pairs during the summer - they're brilliant value at €5 for three pairs, and they come in fantastic designs, I NEED those pumpkin ones, stat! 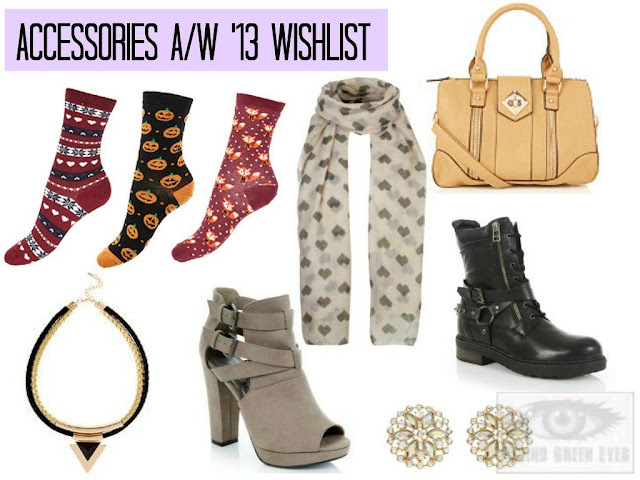 Finally, here's my clothes wishlist for 2013. Again, images are from www.newlook.com. I really enjoyed doing this post - the thrill of filling an online cart with stuff then hitting X will never wear off. I really love New Look too, especially the fact that their skinny jeans come in leg lengths short enough for my 5ft (and half an inch) frame. The leg lengths are brilliant, I find that sometimes on a larger size they seem to think we're all 6 foot tall too, they do a shorter leg in larger jeans that's perfect for me! I need those pumpkin socks! I love New Look too, I'm also a big fan of the fact they do short leg sizes! I love New Look. I was just on their web site, when I realised I had added just about everything from the autumn range to my chart I had to x out of it quickly before my credit card threw a tantrum.